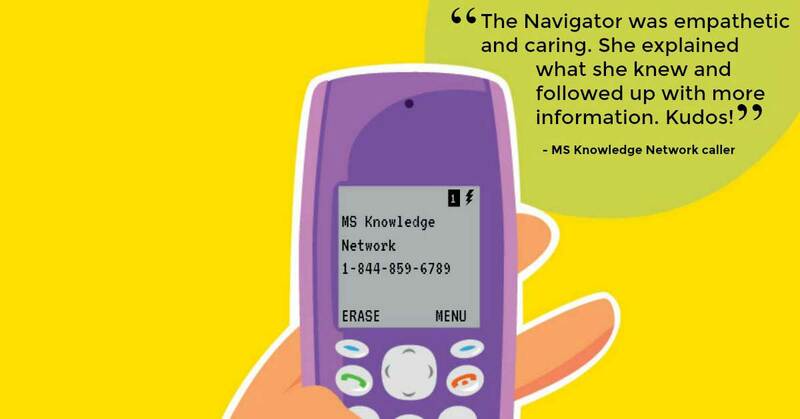 The Knowledge Network is a hub of people, who we call navigators, who provide reliable, high-quality multiple sclerosis information and support for anyone in Canada. MS Navigators like Sheryl are available from 8 a.m. to 8 p.m. ET via phone, email, and Live Chat. Like the disease itself, no two calls to the MS Knowledge Network are the same. In fact, according to Jennifer McDonell, Senior Specialist, Programs & Pharma Relations at the MS Society, this complexity is what inspired the Knowledge Network. 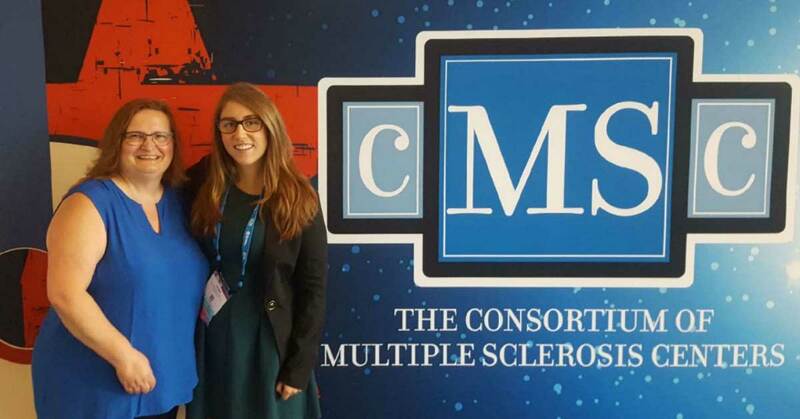 “There are typical patterns of MS, but no two people will have the exact same experience,” says Jennifer. “Reliability of information is crucial, because the symptoms can be so similar to other diseases, and people on treatments need to know as much about it as they can so they can better manage their disease and have good relationships with their healthcare teams. 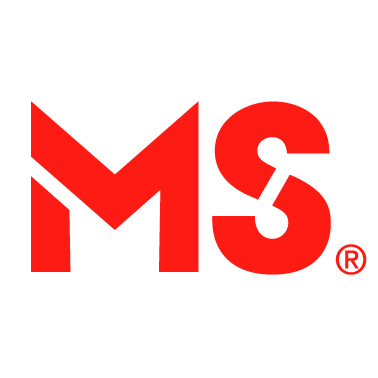 Some needs can be met with a visit to the MS Society’s online Information Library, which has booklets and guides on all facets of life with MS. 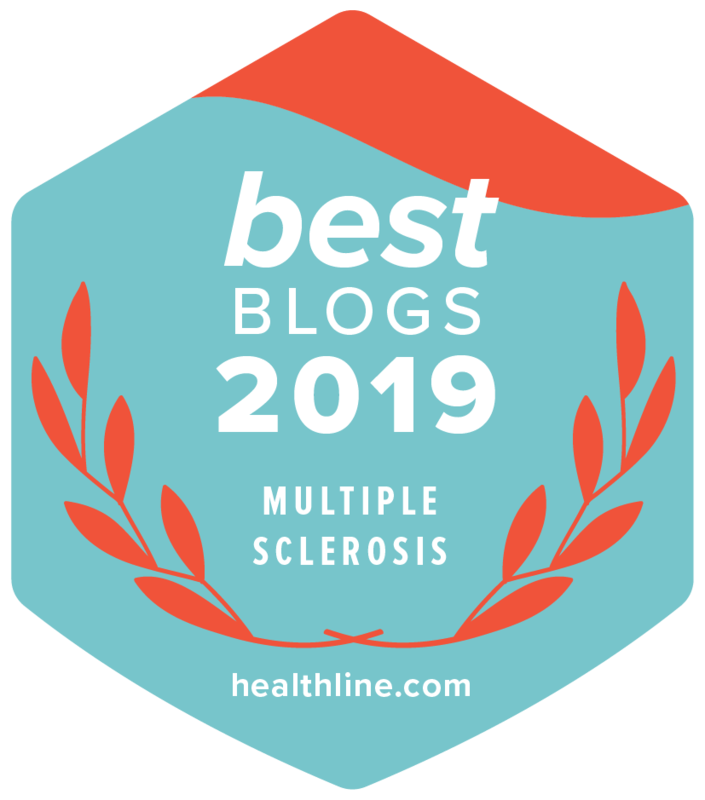 There are resources for young people with MS, on managing symptoms, health and wellness, family matters, and working with your healthcare team. MS Navigators are available from 8 a.m. to 8 p.m ET. MS Society of Canada, thanks a lot for the article post.Much thanks again. Fantastic.